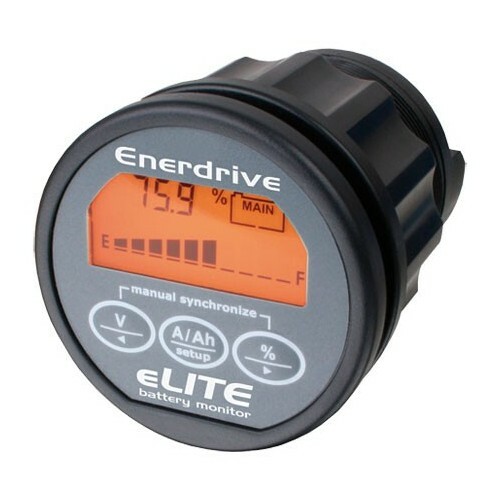 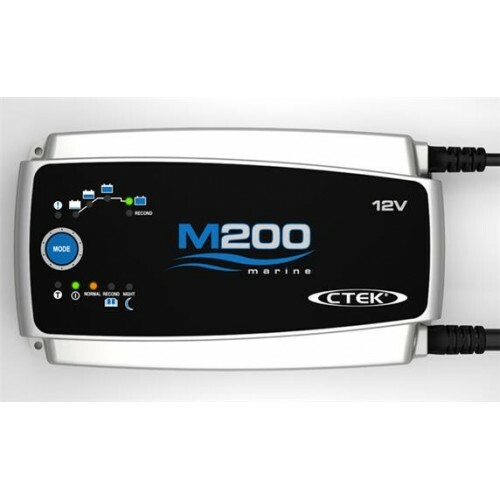 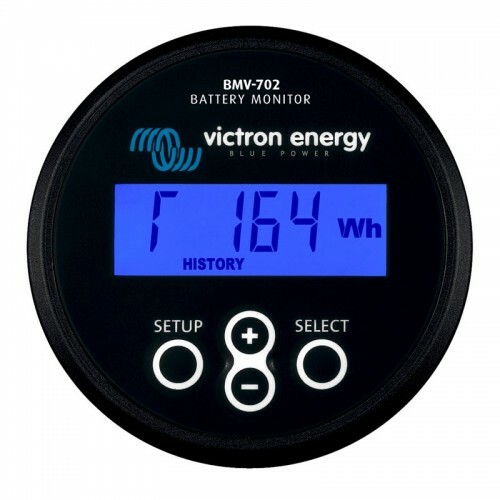 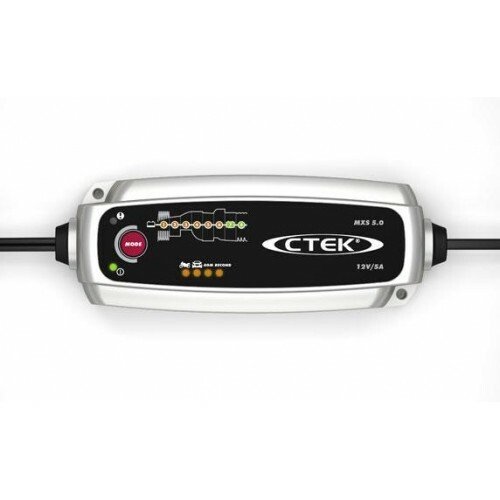 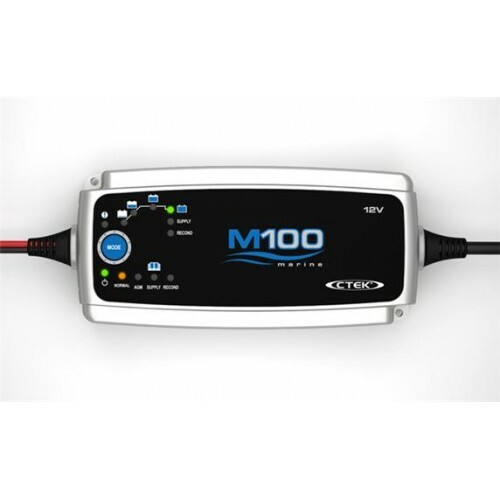 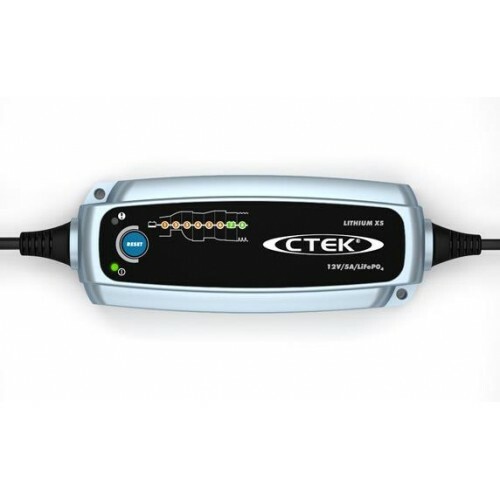 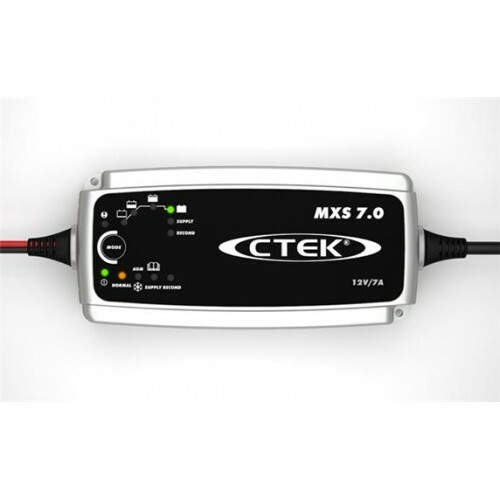 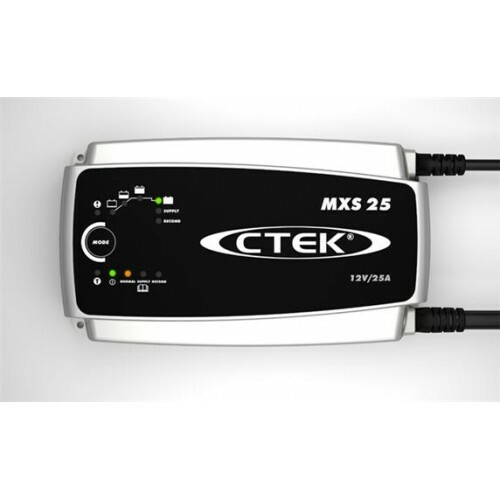 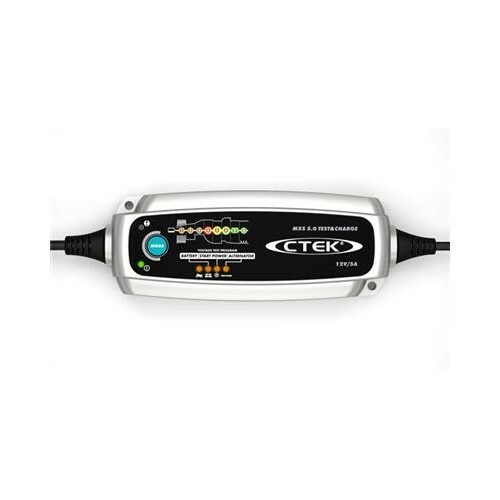 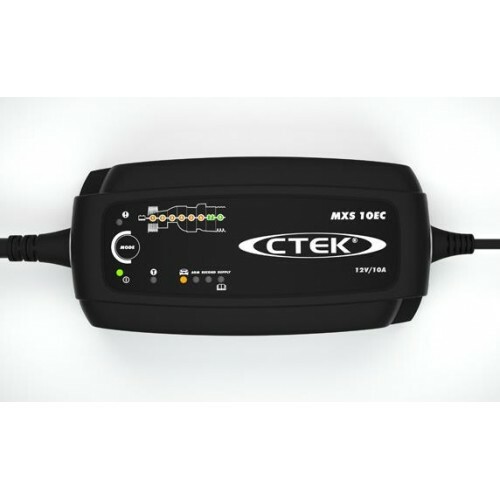 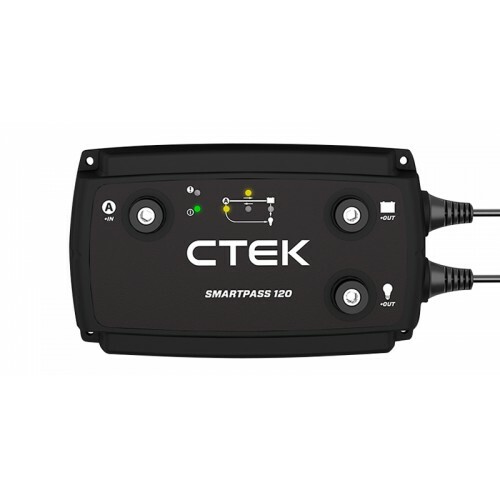 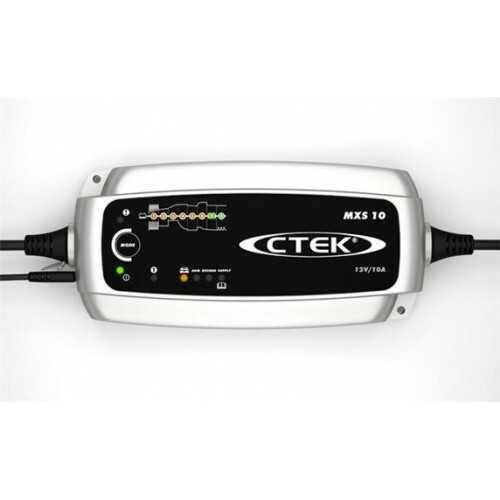 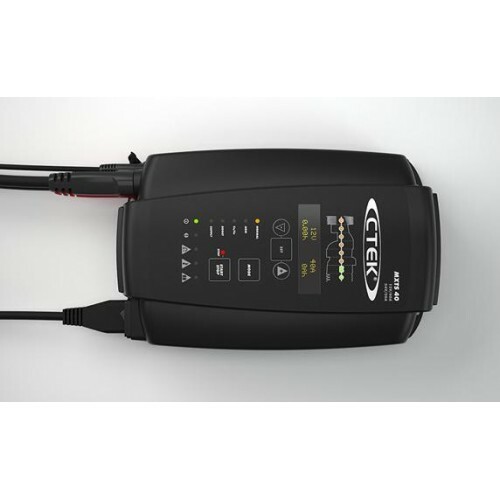 Ctek SmartPass is an energy management unit which controls and optimises energy produced by alternators, solar cells, wind power or conventional AC/DC chargers, and distributes it to the battery banks or consumers which require energy, such as the deep cycle bank, bow thruster batteries, consumers, etc. 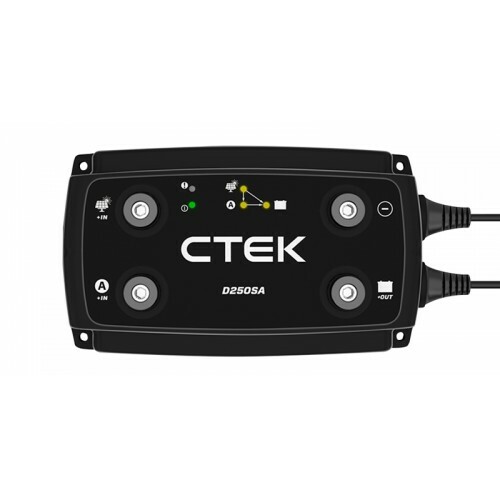 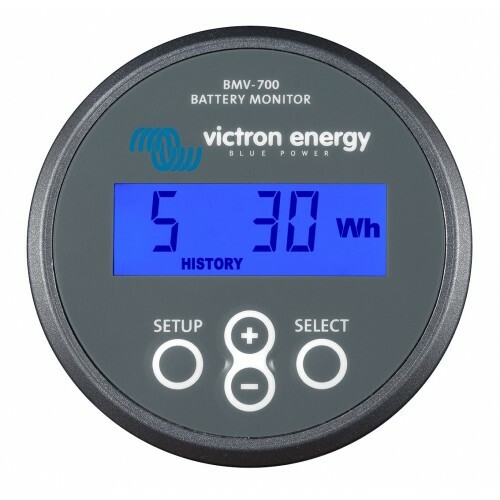 Used together with a Ctek D250S, SmartPass provides optimal charging via CTEK’s unique staged charging cycle, which also protects your batteries. 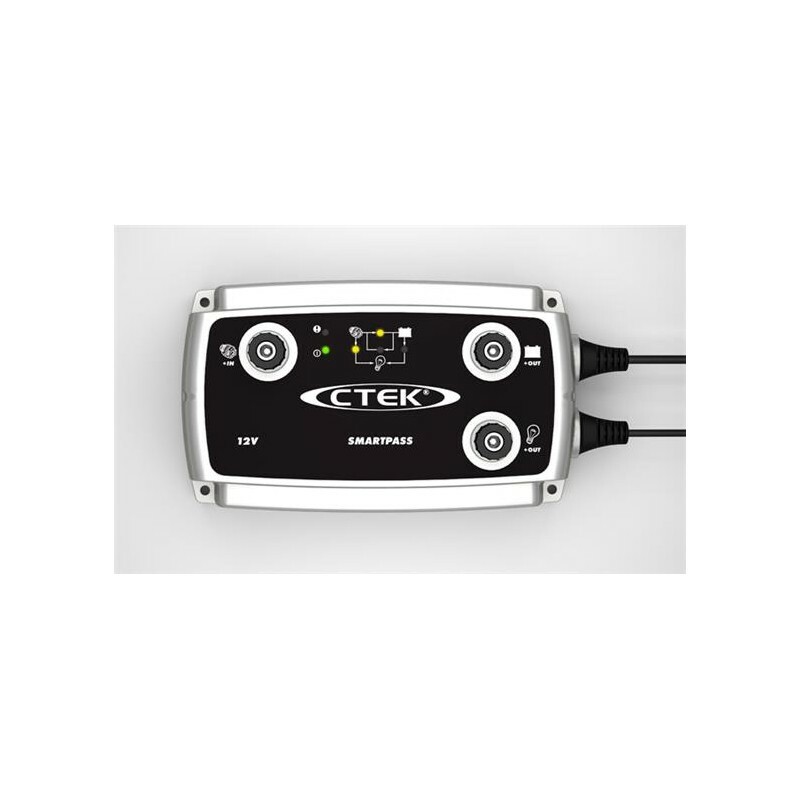 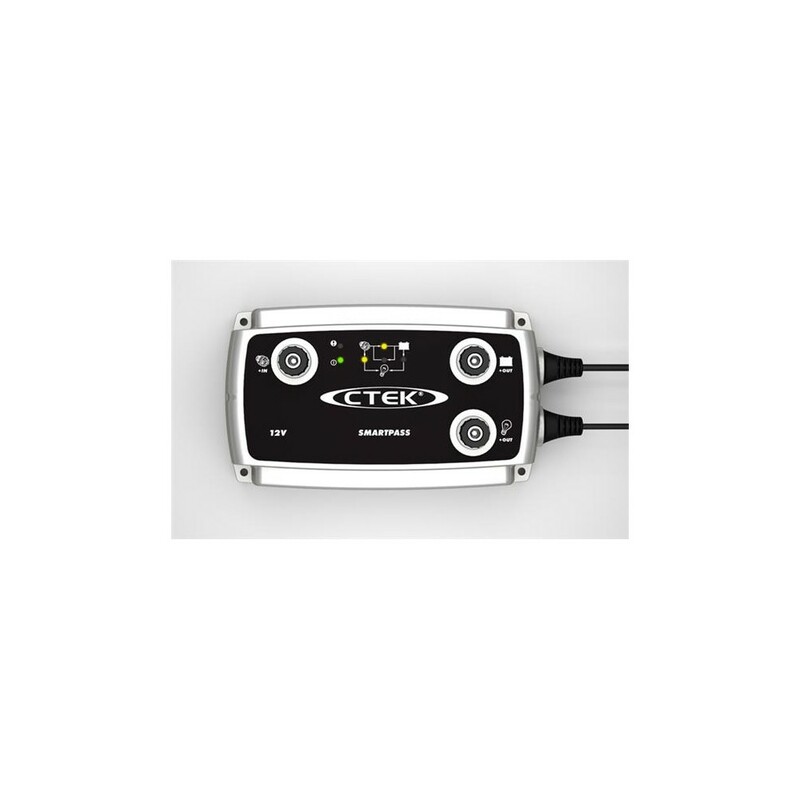 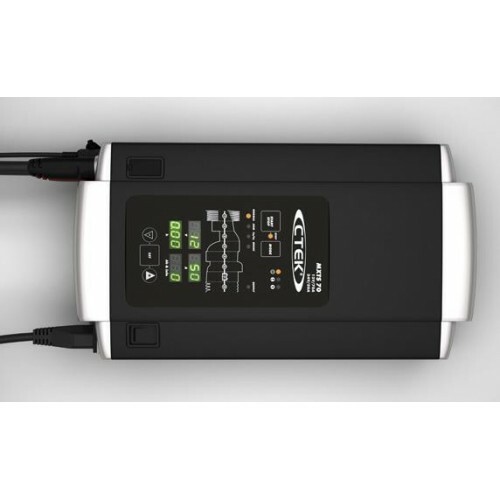 Ctek SmartPass also has an integrated ‘battery guard’ which protects deep cycle batteries from harmful total discharge and ensures that critical equipment such as radio, emergency lights and navigation systems always function. 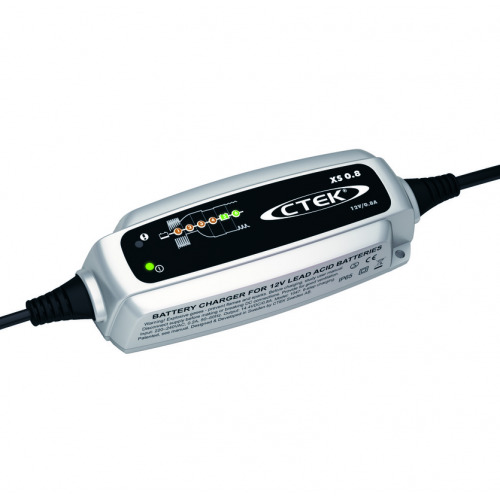 Ctek SmartPass has a temperature sensor which protects batteries against high temperatures.